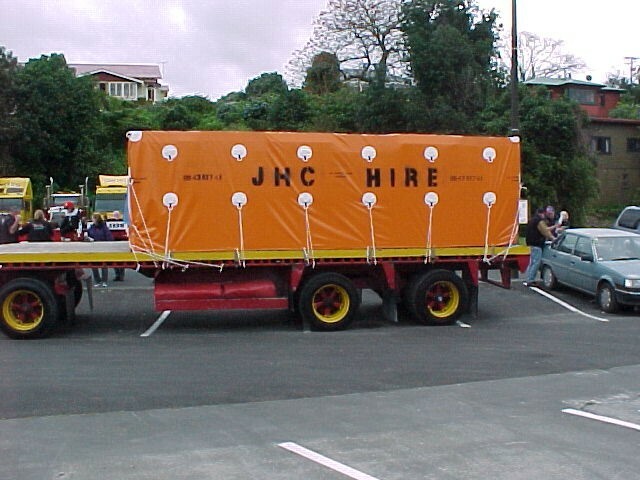 John Hewinson Canvas in Whangarei, Northland, have Tarpaulins and Tents/Marquees for hire. Our tarpaulins range in sizes from 4 x 6m up to a large 8 x 10m. 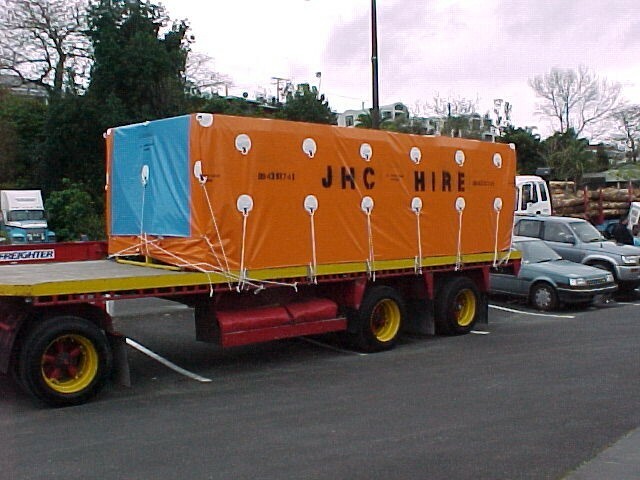 All tarpaulins have lugs and ropes so they can easily be secured. Hire Tarpaulins are ideal for home renovations, reroofing, covering timber and equipment on a temporary basis. For the truck driver, hiring a tarpaulin while you are waiting on a new one, or repairs to be done, keeps you on the road. Not just for trucks, these tarpaulins can cover roofs, timber, tools, renovation projects etc.